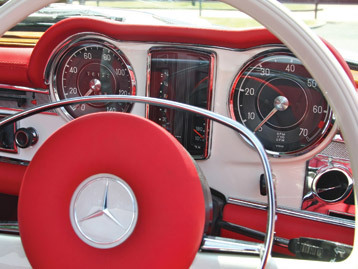 In Autos Restorations, a classic car specialist based near East Grinstead, Surrey. 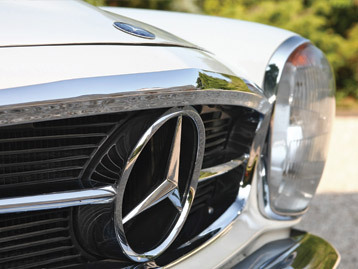 We have extensive experience restoring all classic car marques including Mercedes-Benz, a manufacturer we specialise in. 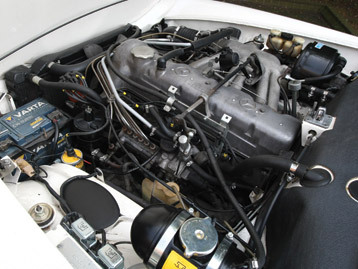 Our workshop is fully insured and prepared with the latest equipment, offering full and part restorations, always working within customer budgets. 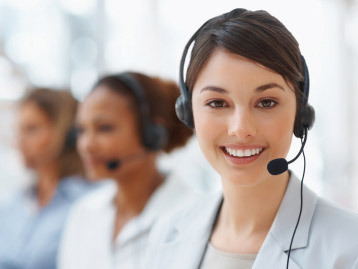 We understand the importance of ensuring every customer is completely satisfied. We offer a vehicle collection and delivery service, using our specialist classic car transporter from anywhere in Surrey, UK. Please see our Services section for a full list restoration services we offer, alternatively please Contact us for further information.